A true island of green surrounded by urban sprawl, the Old Forest of Overton Park stands within the city of Memphis and is a testament to the protection and preservation attitudes of the people. Part of the old-growth virgin forest that formed Chickasaw Bluffs, “Lea’s Woods”— named for Overton and Ella Lea of Nashville— once covered over 342 acres. Overton Lea was a grandson of John Overton, co-founder of Memphis in 1819 with Andrew Jackson and James Winchester. At the time Memphis acquired the tract for the public good in 1901, the Old Forest was two hundred acres, of which 150 acres remain today. Designed by the renowned landscape architect George E. Kessler, Overton Park has been listed on the National Historic Register since 1979 and contains such public attractions as the Brooks Museum of Art, the Memphis Zoo, and a golf course. The Old Forest itself remains an oasis of natural ecosystems. It contains more than 330 plant species, with some of the trees exceeding two hundred years of age. Some 166 bird species have been also been found frequenting the forest. 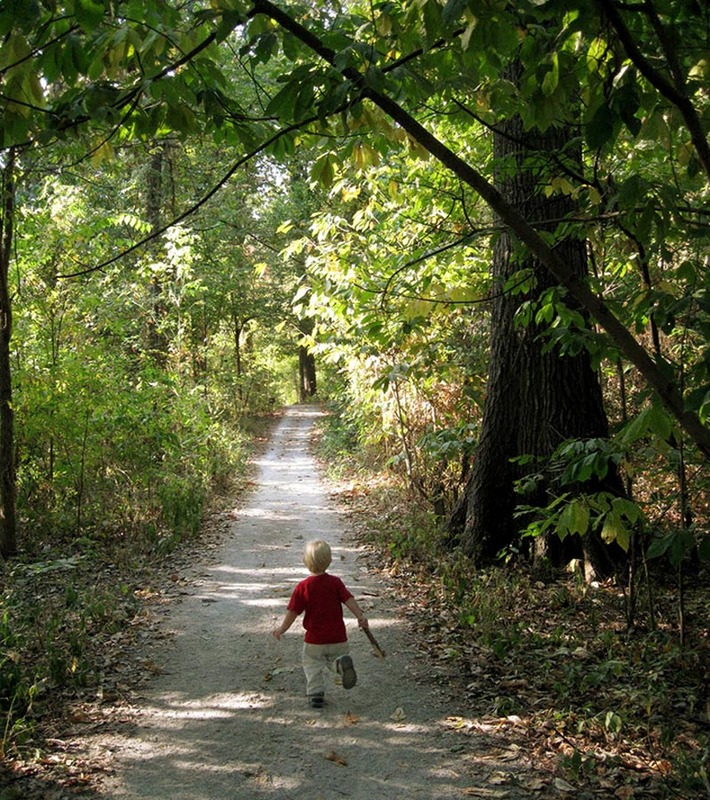 Public trails wind through the tract, and guided nature walks are provided every month. Overton Park became nationally significant in 1971 for the U.S. Supreme Court ruling known as the Citizens to Preserve Overton Park v. Volpe, pitting the Federal Highway Administration, which wanted to build Interstate 40 through the park, against local desires to maintain the natural ecosystem. After losing two court cases, including in the Sixth Circuit Court, Citizens to Preserve Overton Park filed an emergency motion with the United States Supreme Court, and the group’s final victory became a landmark administrative law case cited in thousands of legal opinions. It was one of the few times that a nonprofit organization won against a federal agency.